Mushrooming, mountain biking, bbt, horseback riding and gastronomic routes. 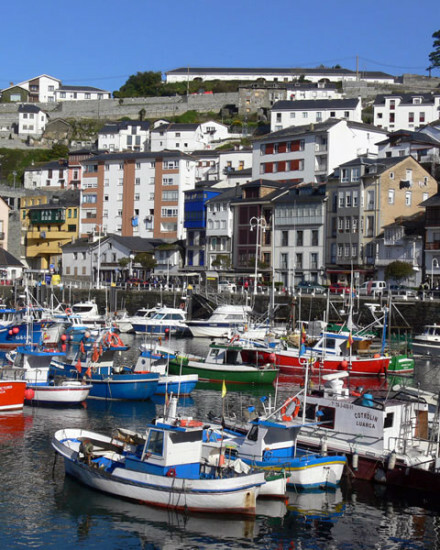 Is a coastal town in the municipality of Valdés, living with his fishing port (Luarca means Place Boat) can also cross it from rising above any costs Urbana to make a beautiful panoramic tour of the Villa Pesquera. Then if we continue along the coastal footpath visit beautiful places and cliffs, here Entrecabos Protected Landscape, the Natural Monument Esva Sickles and the Natural Reserve of La Playa del Barayo is located. Now for Luarca and surroundings we can visit monuments like the churches of Santa Eulalia, San Miguel, San Salvador, Our Lady Méras, San Pedro, San Juan and the Hermitage of La Virgen Blanca. Already in the same Luarca we have the Town Hall, the Palacio del Marques de Ferrera with Jesus Museum Room Villa Pastor and a classroom dedicated to the Palaeolithic, the Palacio de Los Indianos Gamoneda and buildings as Villa Barrera, Villa Argentina and Villa Teresa. The council of Tineo, located in the heart of western Asturias, has a vast and beautiful territory where history and nature have always gone hand in hand wanting to form a unique natural variety and historical heritage as few councils have. 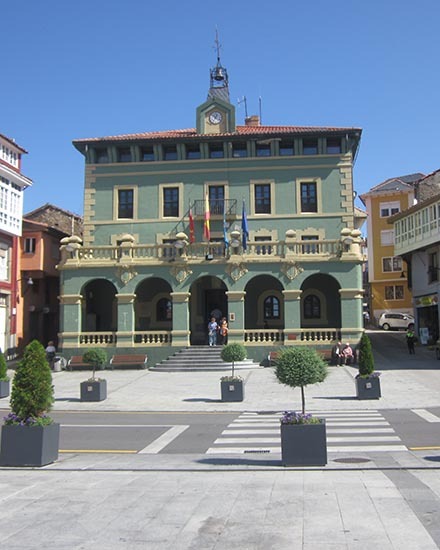 The town of Tineo, capital of the municipality, is considered a population of long history, very important as during the Roman Empire. His moment of greatest splendor was during the twelfth and fifteenth centuries, when a large influx of pilgrims in transit to Compostela, had a duty to pass by the Monastery of Santa María la Real de Obona. Tineo, is a land of Peoples copies. Thus, it is essential the visit to Tuña population of noble past, awarded in 2000 and the birthplace of General Riego, and Navelgas, awarded in 2003 and all his Oro Valley. The rest of the town offers a multitude of attractions for those who visit: prehistoric dolmens, Roman gold mines, monasteries, palaces, ancient trees … All nature to the Charter, where you can choose what you fancy. Its landscapes, its people, its customs and its people form a rich heritage, which is inherited from parents to children, so that the wisdom of this people is not lost and still retains the tradition of traditions. Valdes has numerous beaches of excellent quality. Three of them are in the same town of Luarca. 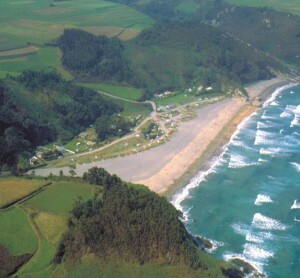 The beaches with tourist services are Otur, Cueva and Cadavedo, the latter two have the blue flag. There munchas other coves and beautiful beaches. The beach is also Barayo Partial Nature Reserve for its high environmental value.